Frequently Asked Questions about this web site. A description of the computer program used to generate these web pages. Big Data - The Ultimate Database. A blank form for individual information. 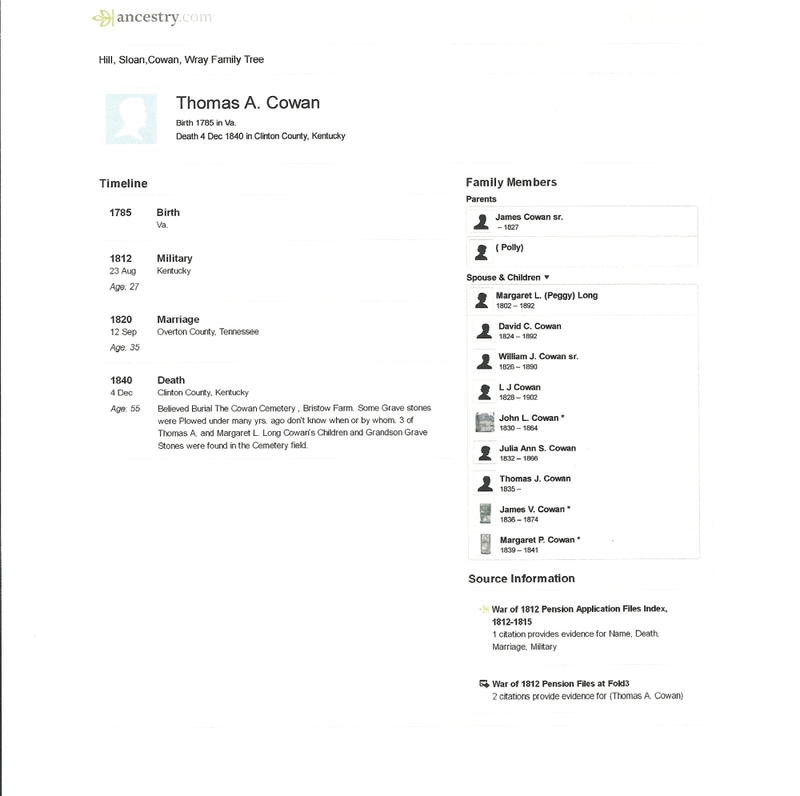 A free web based genealogy computer program that can import gedcom files. Duane's private family and friend's page. Early Times in Clinton County by Jack Ferguson. 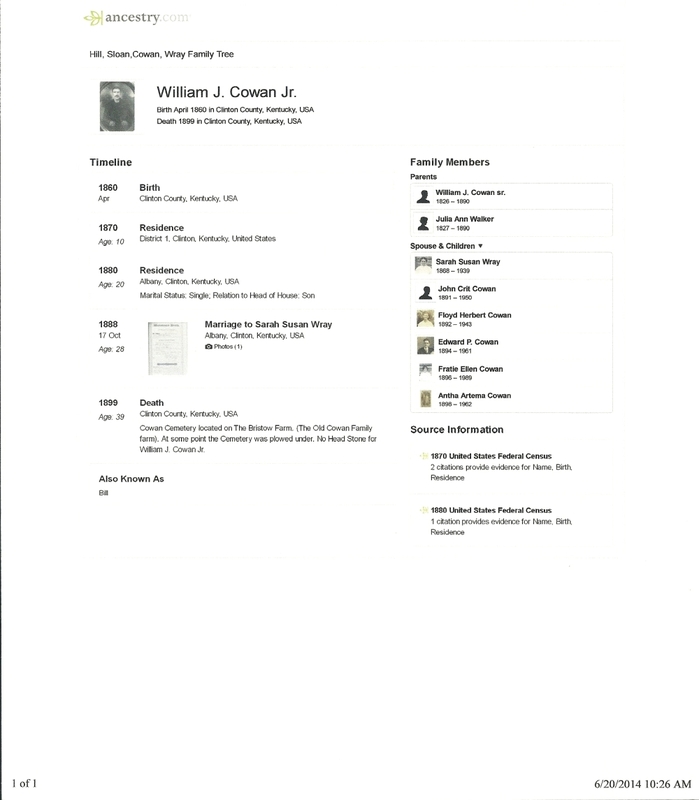 A gedcom file of the information on these pages. Lynda Rangeley from Corpus Christi, Texas visited us in the summer of 1998 and later sent us a very large (almost 1 megabyte) zipped GEDCOM file of names, many related to Clinton County. Click here to download it. A consistency check report of this database. 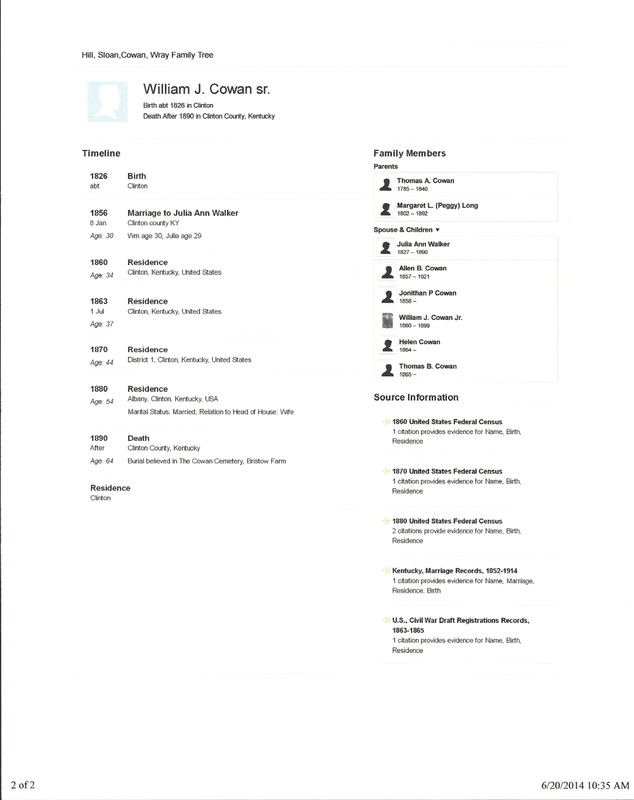 A History of the Cowan community. 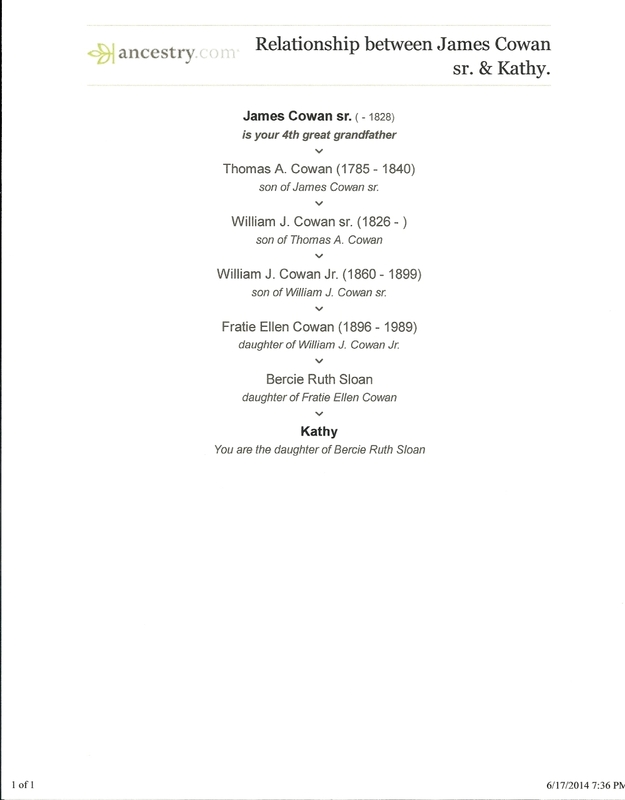 Cowan Family Notes and see 1, 2, 3, 4, 5. Please use the email address below to send me additional information for this database. I will add it when I have time and regenerate new web pages. Jennings, Colt, Ryne - M 2012/03/07 - baby pictures and see first lemon! Links to notes, text documents, pictures and other multimedia files in this database for browsing. The complete history in this database for browsing. The Year of 2014 - people alive at first of year and births, deaths, and weddings during year. The Year of 2015 - people alive at first of year and births, deaths, and weddings during year.